Goal: to foster collaboration among national medical groups; and share best practices. 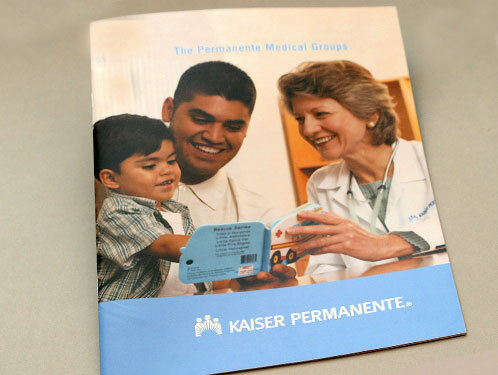 Twelve medical groups nationwide comprise the Permanente Medical Group; each partners with Kaiser Permanente Health Plan. Despite wide difference in size and longevity, parity was achieved. Each group had a two page spread with facts about its number of patients and doctors as well as a message from its Executive Director about current performance, and future goals.